The Whisky Exchange keeps pumping out exclusive releases and this time, a 180 turn from the Old Pulteney 2004 that was released recently, going for a whisky from a far less familiar distillery and brand, matured in ex-bourbon casks – Croftengea 2008 Vintage. Croftengea is the brand name given to the peatiest whisky produced at the highlands distillery of Loch Lochmond. Loch Lomond distillery has 4 types of stills that can produce 14 possible whisky styles. For Croftengea, the same setup as Inchmurrin whisky was used, but the barley is peated to 40ppm. This entry was posted in Whisky Reviews and tagged Croftenga, Loch Lomond on May 17, 2018 by Yoav @ Whisky Gospel. I failed miserably with Day 5 and didn’t score any points so I hoped to reverse the course with this lightly peated dram. It was a confusing experience tasting it as at first it’s very subdued and then opens up to reveal a very gentle peated expression with a touch of sherry notes. I thought it’s probably some older Islay whisky and I went for 22 yo Caol Ila 43% and as expected, it was totally wrong. Who would have thought that a decent whisky can come out from Loch Lomond and at that infant age. 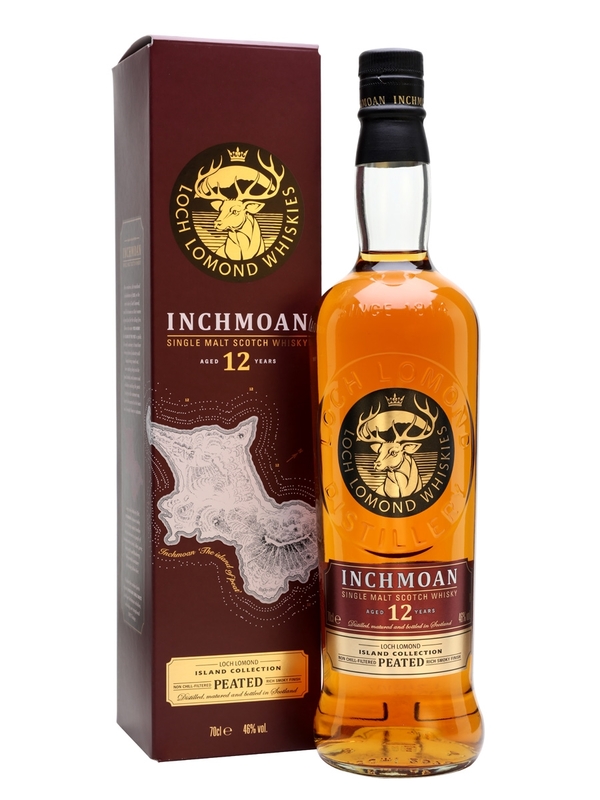 This entry was posted in Whisky Reviews and tagged Inchfad, Loch Lomond on December 13, 2015 by Yoav @ Whisky Gospel.